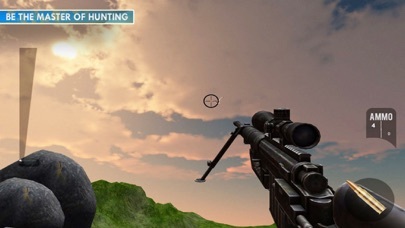 Duck Shoot: Animal Hunting is all about precise shooting, aiming quickly and shooting at the right time. 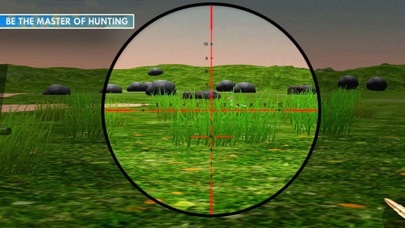 Develop your skills as a bird hunter by shooting down as many ducks as possible in a limited amount of time. Try to master your shooting skills, by becoming a duck hunter, by playing duck hunting which is one of the best shooting games.The hunting fever is at the high so grab the hunting gun and go for a duck hunt.Duck hunting is one of the best hunting games. 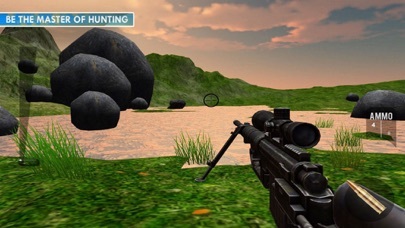 Features: - First person 3D Shooting - Efficient Weapon control - Beautiful game graphics and sounds - Stunning graphics & sound effects - Fun, challenging and addictive gameplay - Real time Duck Hunting with animations - Easy to play, hard to master game.